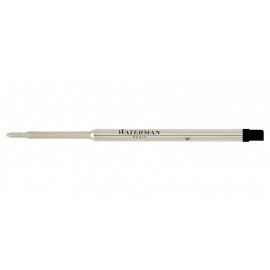 Suitable for all Waterman ballpoints and most Waterman rollerballs only. Manufactured in France. 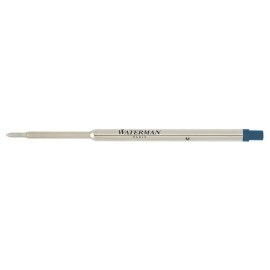 Ballpoint Refills Waterman There are 2 products. Only suitable for Waterman ballpoint pens.